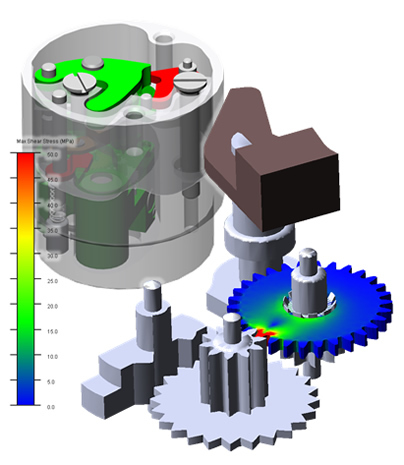 System Design Evaluation offer a comprehensive range of Design, Modelling and Simulation services to assist rapid, cost effective engineering design, validation and problem solving. This core capability is supported by specialist expertise and a cutting edge suite of commercial and bespoke software tools. SDE has significant experience in the application of Computer Aided Engineering (CAE) techniques, including Finite Element Analysis (FEA), Ballistic modelling, Multibody Dynamics simulation, Computer Aided Design (CAD) and System Performance & Effectiveness assessment, to support a wide range of engineering design, development and procurement programmes. These advanced virtual prototyping tools have been used to provide robust evidence and facilitate informed and auditable decision whilst reducing the requirement for, often costly, time-consuming or impractical, Test and Evaluation activities. Engineering design services form an integral part of SDE’s DM&S capability. 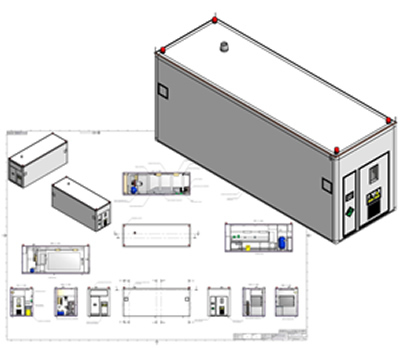 Through a combination of skilled CAD draughtsmen and experienced designers, the Company has the ability to fully support the design process from initial conception to final production of full drawings for manufacture. > Aerodynamic performance assessment (inc. mass asymmetric projectiles). > Firing tables (ground and line of sight) & Weapon zeroing charts. > Muzzle exit analysis (prediction of initial yaw rates and angles). > Projectile and barrel design and optimisation. > Radar Data Analysis (met correction of drag coefficient data). 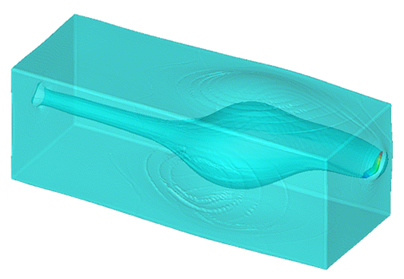 The company operate specialist explicit hydrocode modelling software capable of simulating ultra high-speed events including projectile/fragment impacts and explosive reactions. > Optimisation of munition fragmentation patterns. > Optimisation of armour/penetrators including SCJ and EFP. 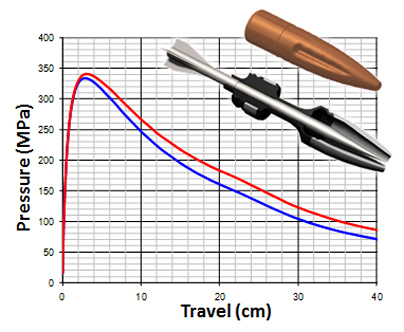 > Modelling of Safe and Arm fuze safety and takeover tests. > Investigation of structural response to blast. > Structural response to static or dynamic loading, heat flux, platform vibration. > Operational fatigue life prediction. > Design optimisation such as weight reduction. 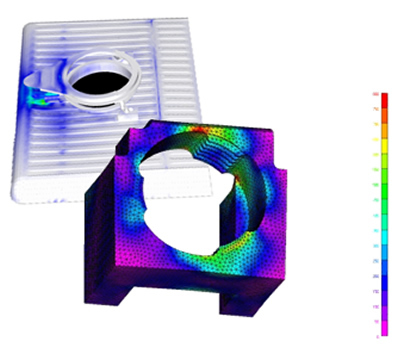 SDE has significant expertise in the field of rigid and flexible multibody dynamics simulation. Through application of a variety of geometrical and load constraints, the kinematics of complex mechanisms can be simulated, allowing rapid validation and optimisation of multiple candidate design solutions. Modelling of critical components as linear elastic flexible bodies also allows assessment of SoD in a fully dynamic environment. 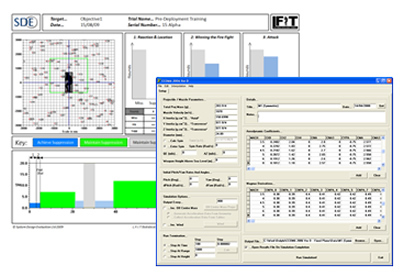 > Kinematic and SoD design validation of Safe and Arm fuse Units. > Modelling and verification of weapon feed and ejection system functionality. > Design optimisation studies of factors such as parametric geometry, spring forces, frictional coefficients, axial and > centripetal accelerations. > Low cost virtual trialing of design iterations. > UK Future Integrated Soldier Technology (FIST) programme. > Australian LAND 125 programme. Software development is a key area within the DM&S capability. 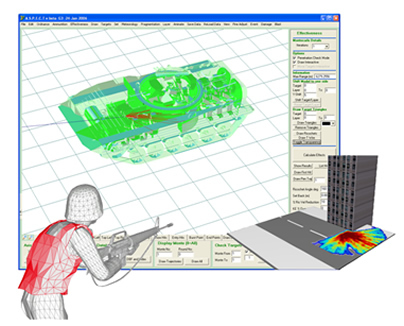 SDE’s extensive knowledge base has been used to generate bespoke software for a wide range of applications including: CCOM6 for ballistic trajectory modelling of mass asymmetric projectiles; LFIT for control of SDE’s unique trials acoustic targetry system; and ASPECT for lethality and effectiveness modelling.